A comedic one-man show based on true-life experiences which follow an Italian vacation gone awry. 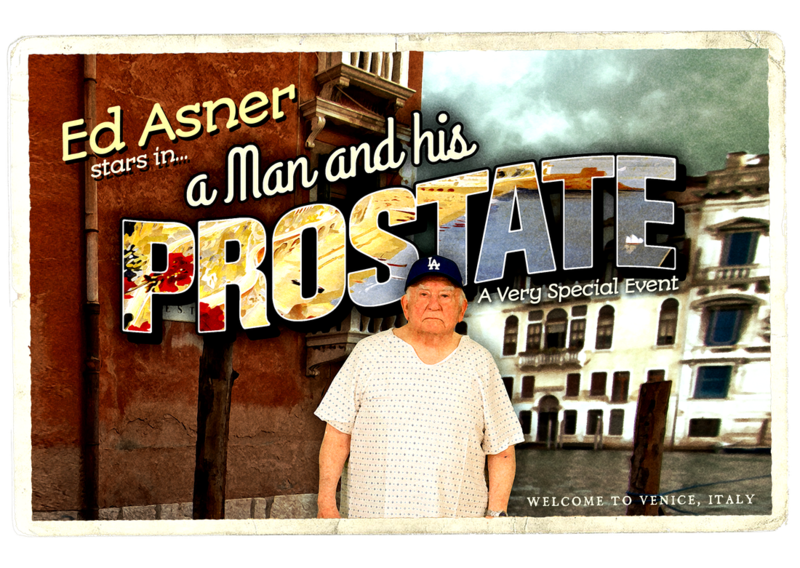 Ed Asner stars in this comedy about a man who discovers his inner self by means of near tragedy. The audience goes on a journey of pain, anatomy, and laughter in this show, as Asner takes them on a hilarious visit to the hospital in preparation for the surgery he doesn't want. Performed by the 7-time Emmy-winning icon of American television and written by a multi-Golden Globe-winning master of television comedy writing. An event not to be missed! This event is not included in our subscription packages. ​Applicable subscription discounts will be applied. ​For groups of 20 or more, contact lesley@winniplayhouse.org.